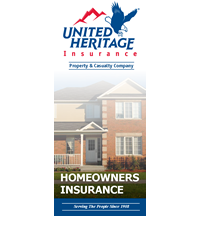 Homeowner's Insurance policies provide a predefined package of protection against loss of property from a number of perils and against liability claims that may arise out of ownership of your home or personal activities. 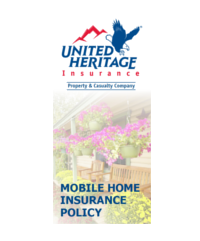 The Mobile Home policy is specially designed for mobile homes built before 1977 although newer mobile homes may be accepted. 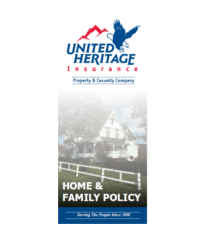 The Home & Family policy is a unique plan which allows you to select only the coverages needed, desired or for which you qualify. It can vary from a simple policy providing only Fire & Lightning, to a policy that is similar to a Homeowners or Farmowners.